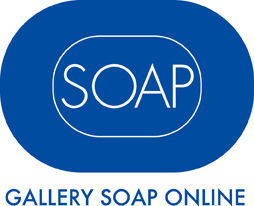 GALLERY SOAP established an online shop on March 1, 2014. 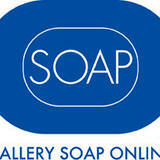 "GALLERY SOAP online shop" aims at introducing new Japanese music and art widely. Please check it out! GALLERY SOAP is an artist-run space that was established by remodeling an old Japanese two-storied high house in 1997. Since its inception, it has organized solo and group exhibitions of Japanese and international artists. We have also organised experimental music events, film and video screening events and lecture series.